Situated in the heart of Tunis, El Hana International features a terrace and views of the city. Guests can enjoy the on-site bar. Every room has a TV with satellite channels. El Hana International features free WiFi . Medina is 900 metres from El Hana International, while Belvedre Parc is 2.6 km away. 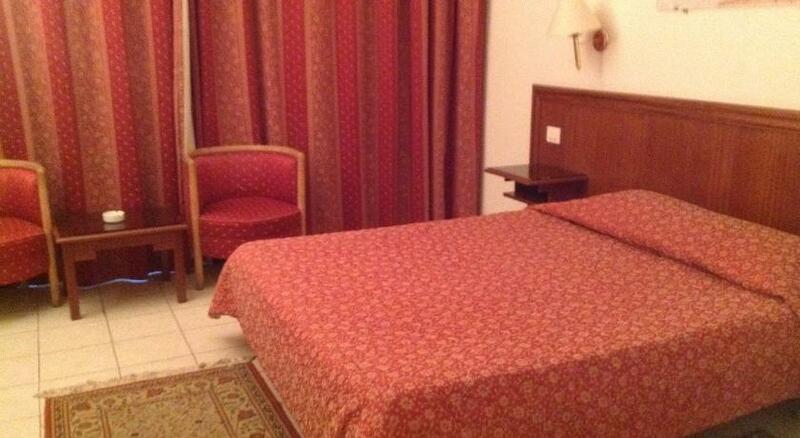 The nearest airport is Tunis Airport, 6 km from the property. There is a 3% charge on all credit card transactions including the first night deposit. The property only accepts bookings from married couples who will be asked to provide a valid marriage license upon check in. The guest's name on the reservation must be the same as on the credit card used to make the booking.